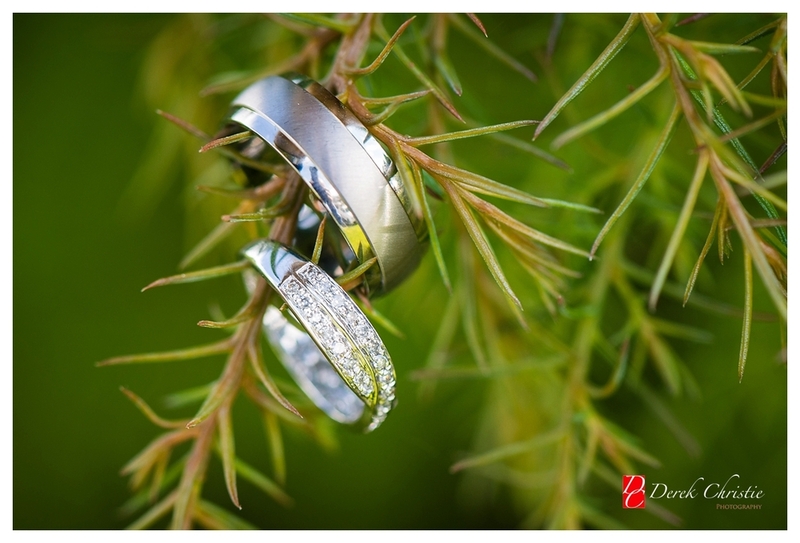 I do actually love heading out on little adventures to shoot weddings for clients. The trip to Inverness for Melissa & Steve's wedding was brilliant as I got to travel up past the Drumochter Pass and catch some views of that Iconic scenery. 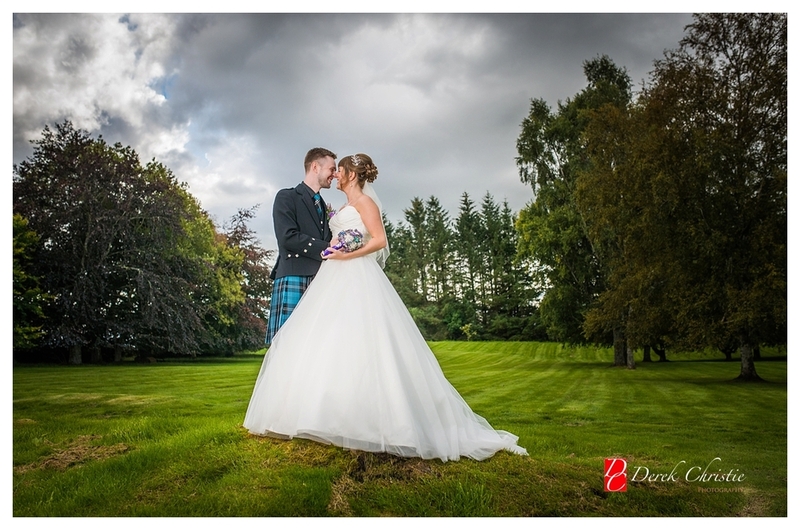 I first met Melissa & Steve at Camperdown Park in Dundee for the Engagement Shoot. I've done a quite a few shoots there now as it's lovely and I don't need to use satnav any more to find it. I knew right away we are in for a brilliant wedding day as both Melissa & Steve just relaxed into the shoot. Boy, was I right! 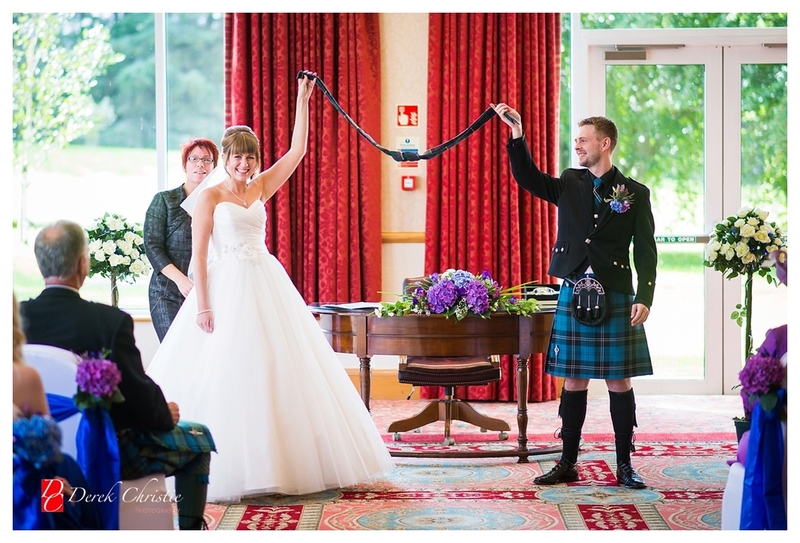 The wedding day was easily one of my favourites of 2014. 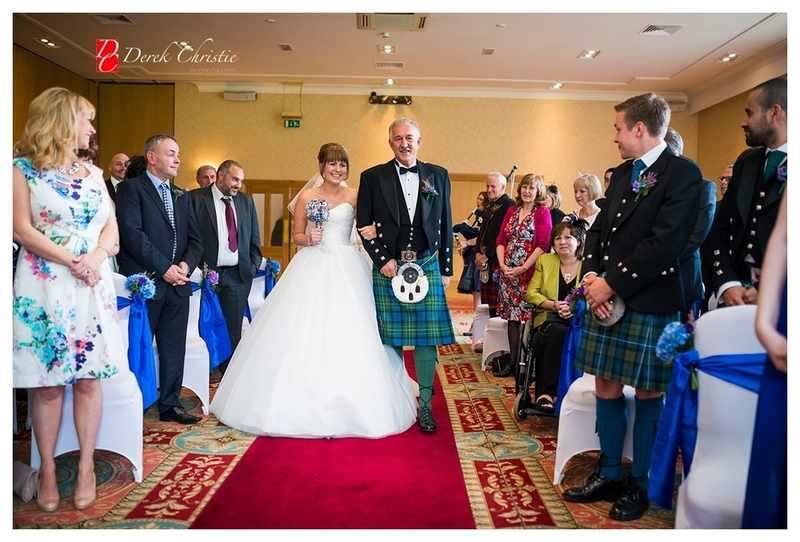 The New Drumossie Hotel is a perfect wedding venue, Melissa and Steve are just a brilliant couple who could not have been any nicer or accommodating both on the day and the build up. The day started with the bridal preparations and some gorgeous and unusal bouquet designs that looked amazing! 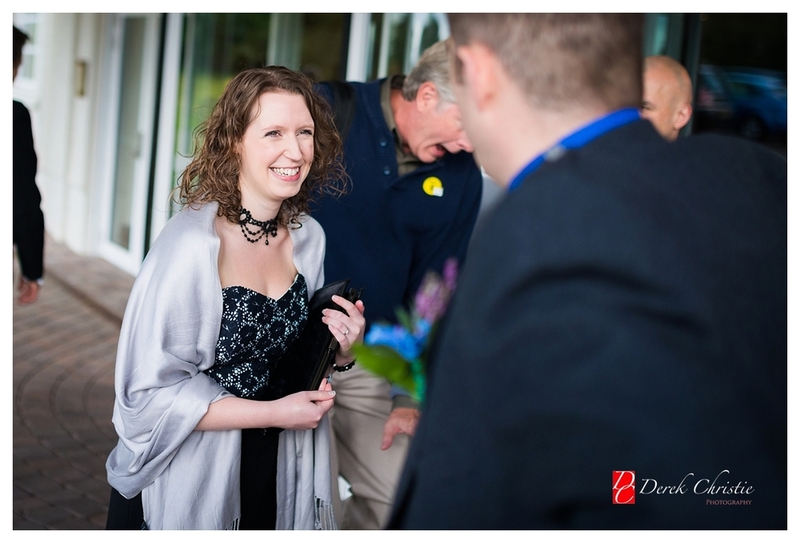 Then I headed downstairs to meet the boys and grab some shots of the rest of the guests arriving. After the ceremony and group photos Melissa & Steve smashed a cake with a big wooden rolling pin sending Maltesers everywhere. I did pinch a couple but aren't they the lighter way to enjoy chocolate? After the speeches and dinner we took a stroll around the grounds for a few minutes to get some shots of the sky that was starting to form a lovely sunset, which would be perfect some more dramatic wide angled shots. 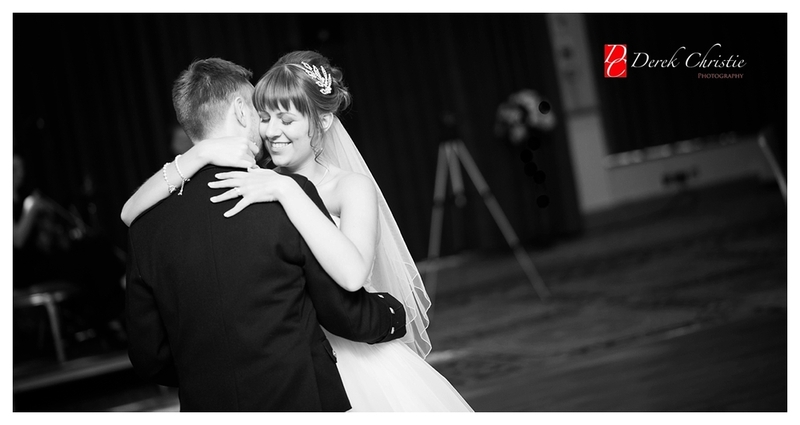 Before we knew it, it was time for the first dance and the party. Time to let your hair down and enjoy the rest of the night. 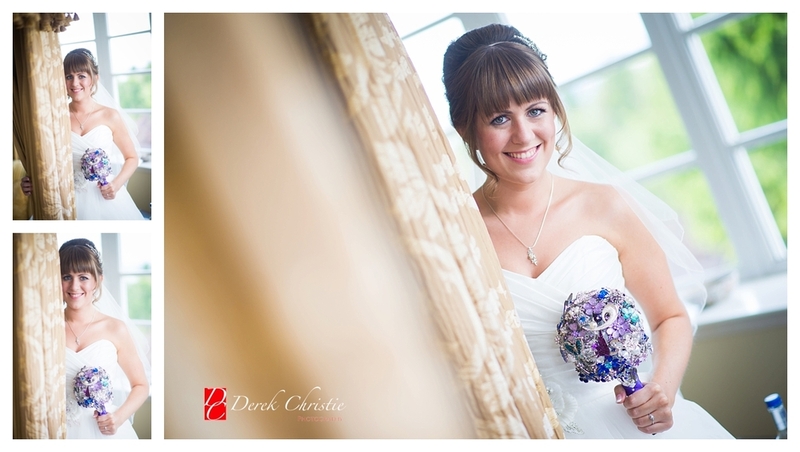 As I said before, easily one of my favourite weddings from last year. 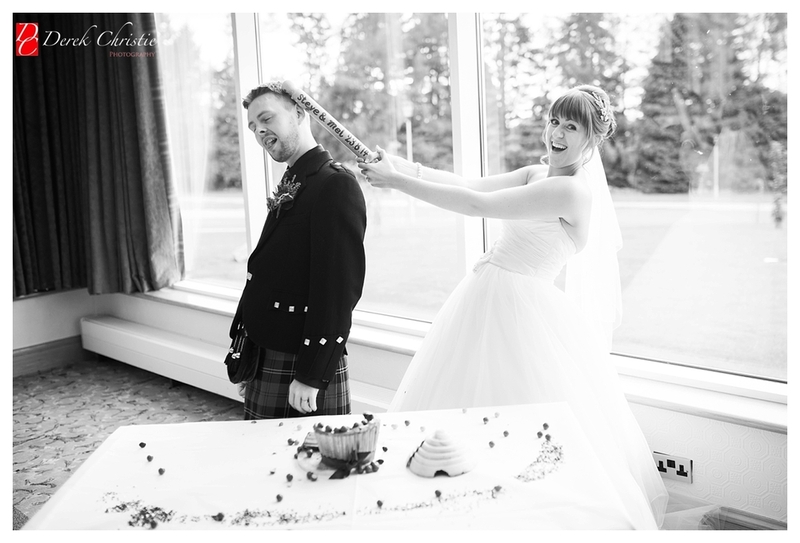 I'll be back in Inverness this year and I can't wait for another wedding like this up there! 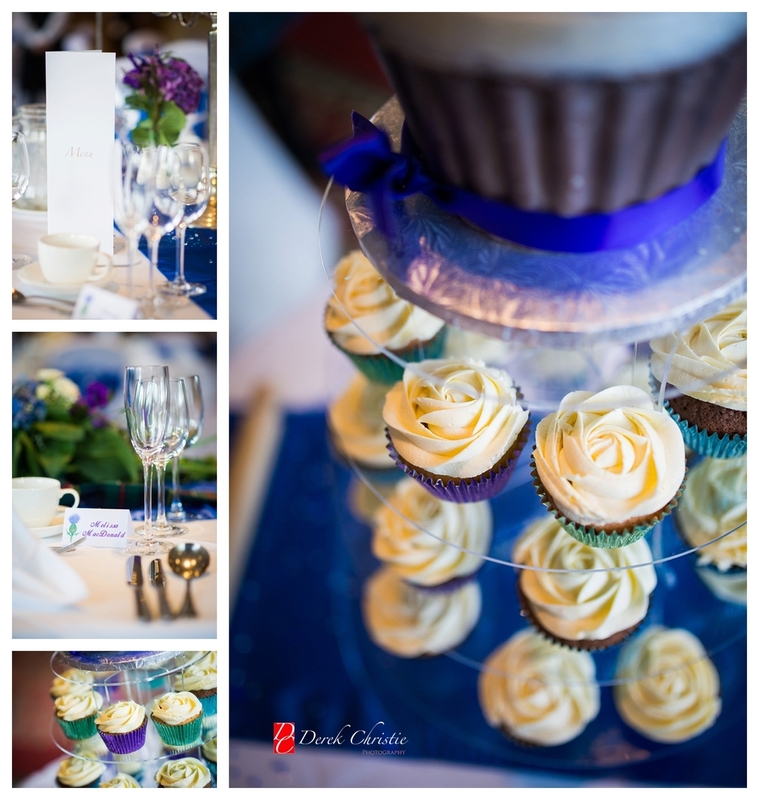 Wedding favours and stationary by Melissa - The Bride.